This event is a unique partnership with local churches and the community where supporters fill baby bottles with change, cash, or checks. Your donation directly helps women and their unborn babies with the support they need. Pick a date for your kick-off. Set collection for 2-3 weeks keeping the event exciting. 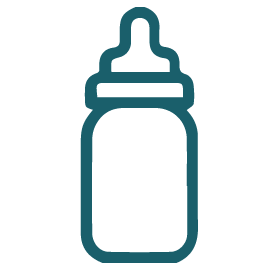 You can turn in baby bottles before, during, or any time after the event ends. Please contact us to schedule your baby bottle campaign. It may seem like a small thing to fill up a bottle with some change, but this small thing makes a difference in the lives of those needing help in our community. Invite your members to donate their change in support of this important work. Their change can literally change a woman’s world. We provide the baby bottles then collect them full of coins, currency, and checks. 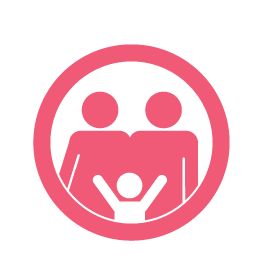 Take this opportunity to get the whole family involved in learning to give to others.